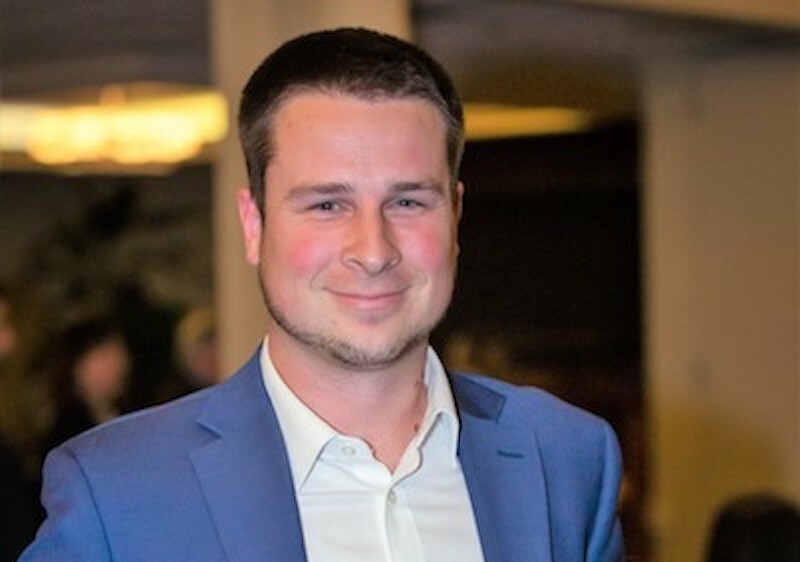 Congratulations to Matt Hagar for being recognized by the CBA as their "ROOKIE OF THE YEAR"
Matt was recently awarded the "Rookie Of The Year Award" by the Commercial Broker's Association for outstanding production as one of the top young commercial practitioners in the Bay Area. This award is in addition to being recognized in 2018 by the CCIM Institute as a worldwide "Rising Star" in the Commercial Real Estate Industry. Contact Matt today to discuss your Commercial Real Estate investing needs.